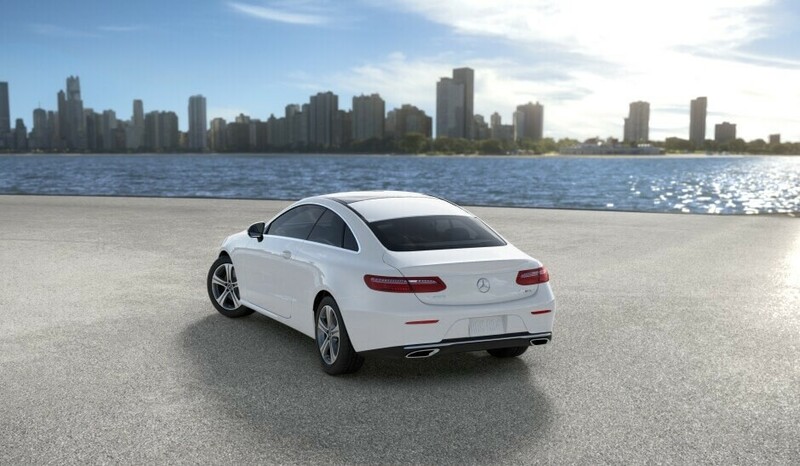 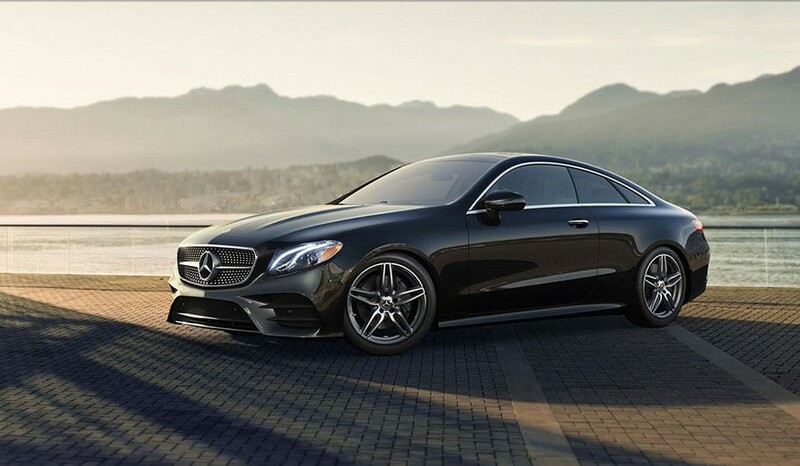 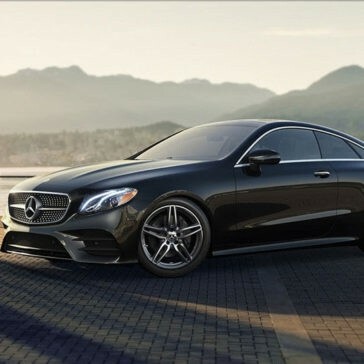 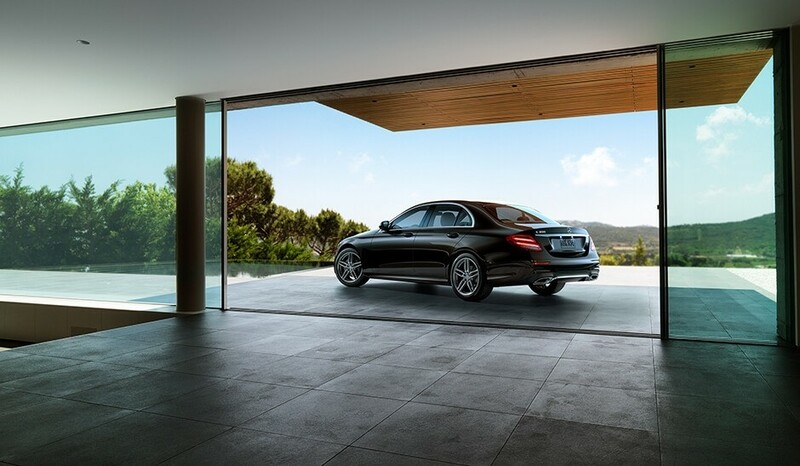 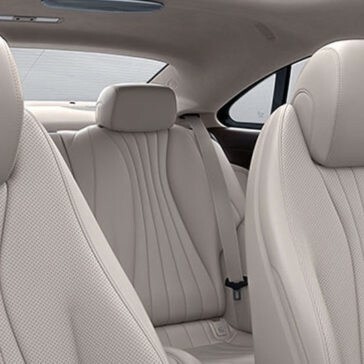 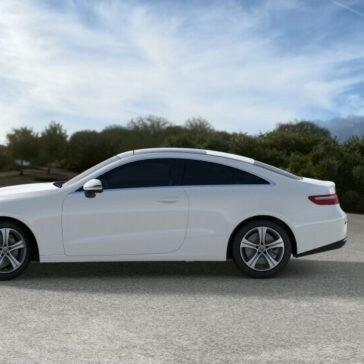 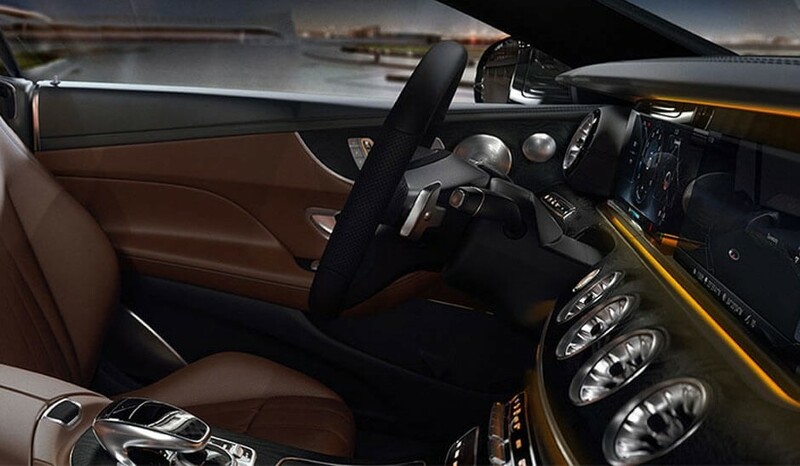 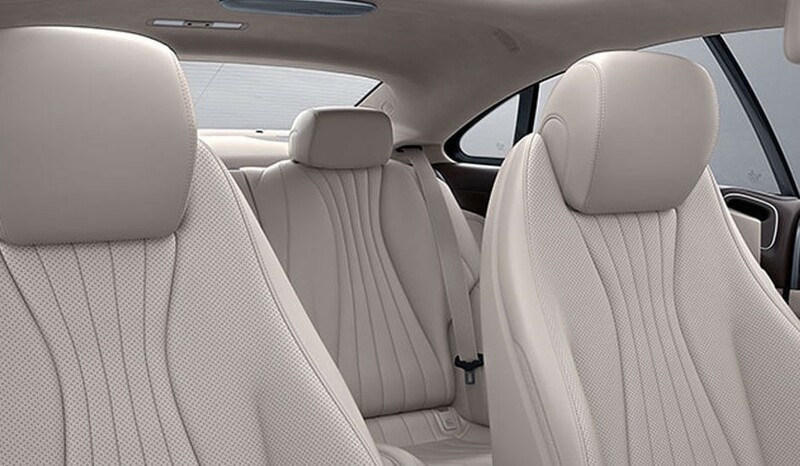 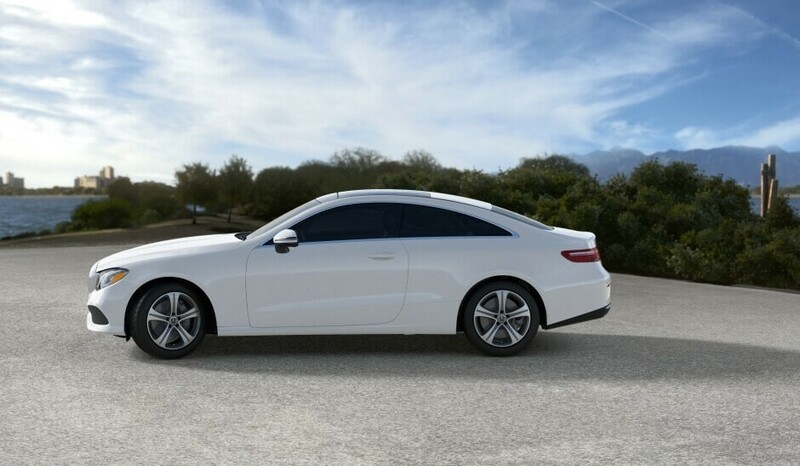 A cutting-edge midsize luxury car. 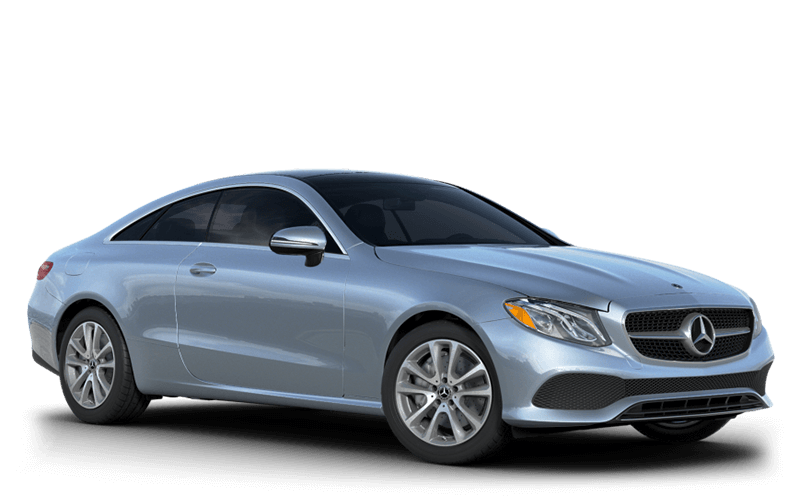 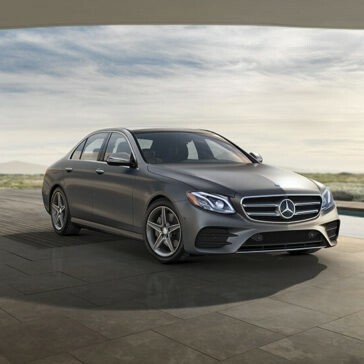 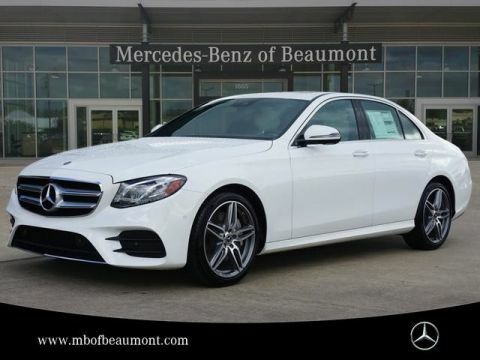 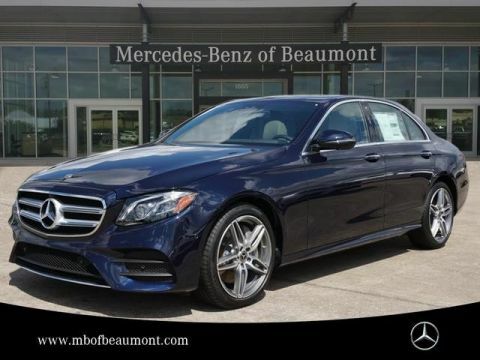 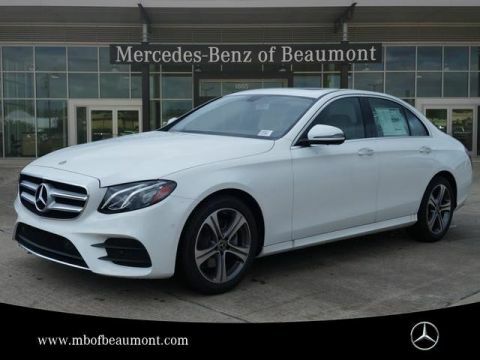 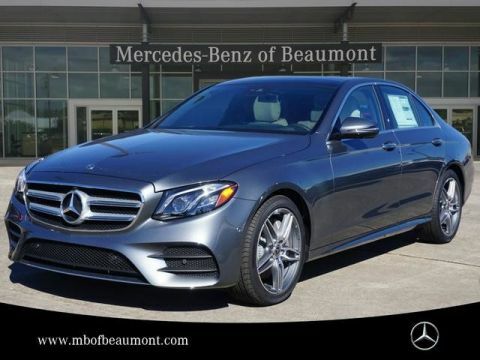 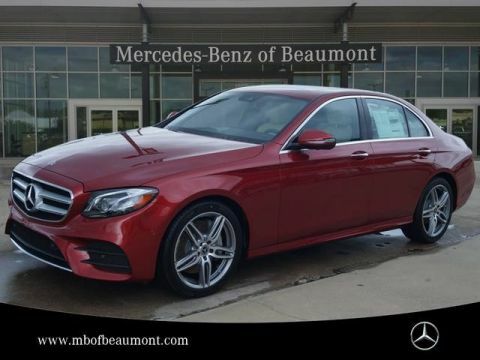 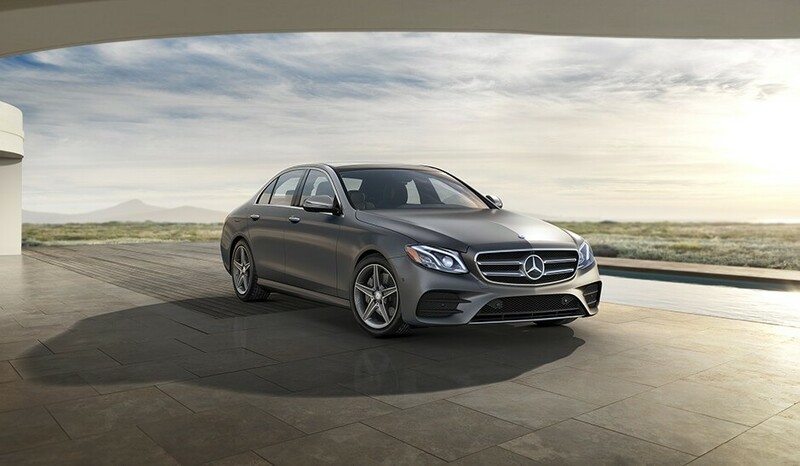 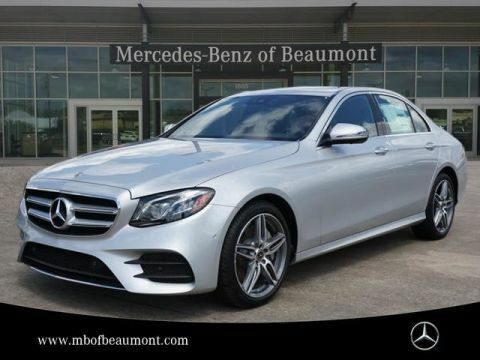 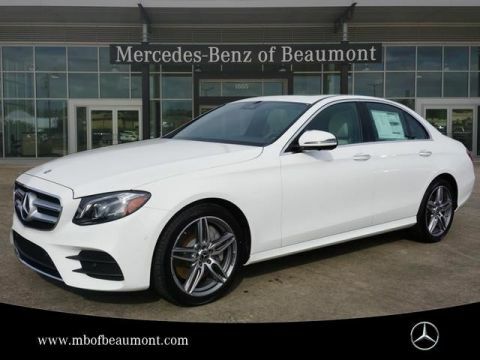 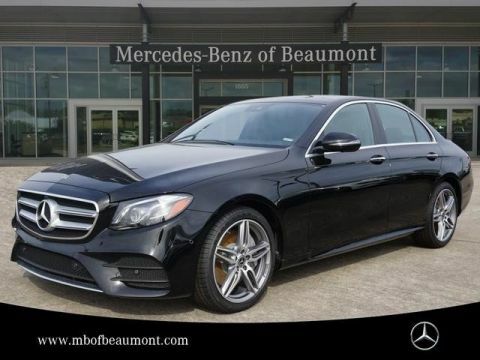 The 2018 Mercedes-Benz E-Class is the most advanced E-Class yet, with spotlight-stealing technology, alongside world-class driving dynamics and sweepingly elegant bodywork. 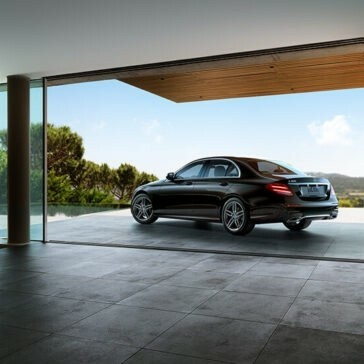 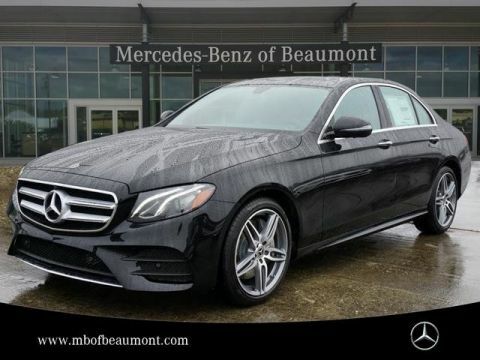 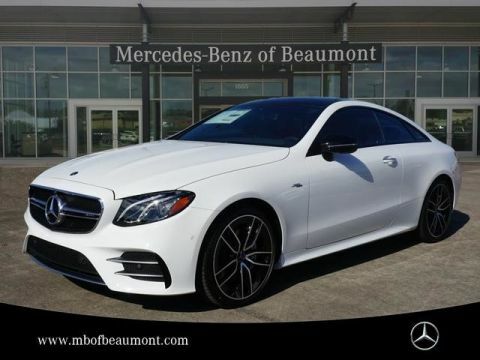 The technology available in the E-Class turns your luxury vehicle up a notch, so whether you want a soothing massage in your heated seats for your weekend trip west to Houston, or a touchscreen that integrates comfort with entertainment, you can trust that the E-Class is the next generation class of vehicles for modern drivers in our modern times.